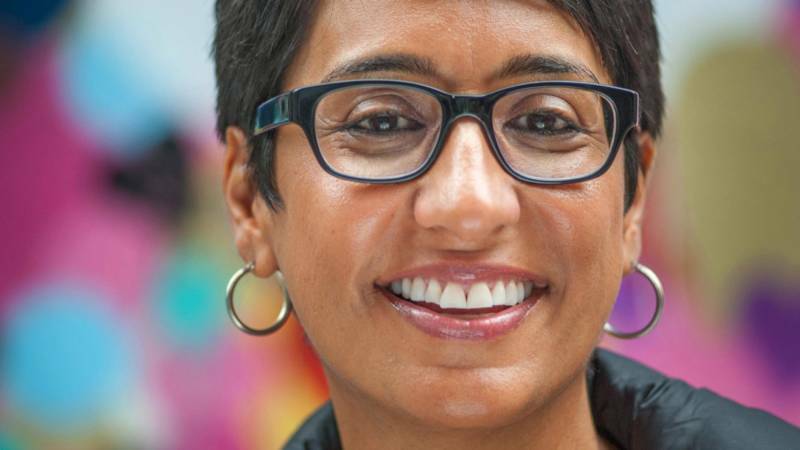 Professor Irshad Manji thinks the American left needs to examine its own intolerance. A vocal and controversial advocate of reform within Islam, Manji warns in her book "Don't Label Me" that progressives' emphasis on categories like race, gender and sexuality undermine their own credibility. Manji joins us in the studio to speak about her new book and how to avoid the pitfalls of tribalism when pursuing diversity.